In the dunes at Saligo Bay horses are grazing most days, this one standing on top of the dune with the bay in the background. Possibly the best grazing spot on Islay, although I’m not sure if horses can appreciate views. 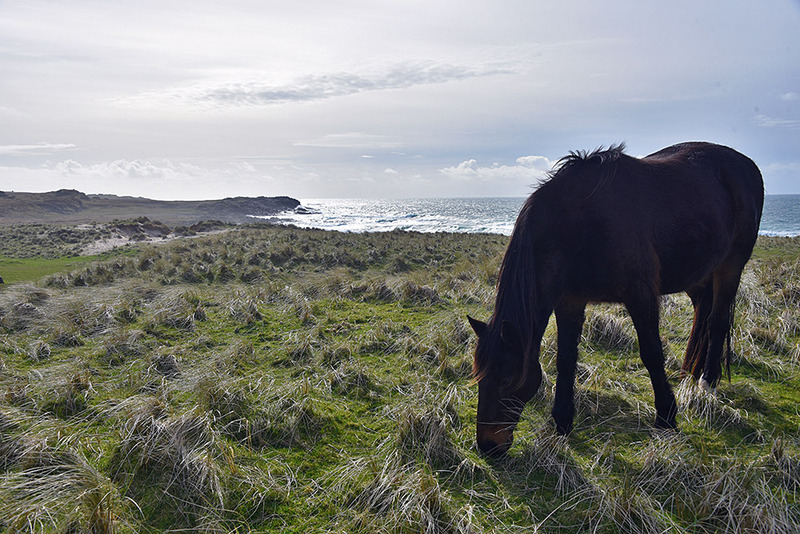 This entry was posted in Beaches, Cloudy Weather, Landscape, New Post, Sunny Weather and tagged horse, Islay, Rhinns of Islay, Saligo, Saligo Bay by Armin Grewe. Bookmark the permalink.